You’ve been dating your significant other for a few years now. All of your friends seem to be getting engaged or having babies or passing some other meaningful milestone in their lives. You may be thinking to yourself, the next obvious step is for me and my partner to get engaged. We’ve been dating for a long time, so this is the logical step. Maybe friends and family are constantly asking you with excitement “When are you getting engaged?” and the pressure seems to mount. However, the decision to get married should never be something that is inspired by outside sources or pressures. This is a decision that should be made between you and your partner, out of a true desire to share the rest of your lives together. Over the years, I have counseled many of my congregants about this subject. Many men and women alike struggle with whether or not they should be taking this pivotal next step in their relationships. So, I often advise them to do some soul searching before jumping into an engagement. Do you really love this person’s flaws as much as their strengths? Do you have compatible goals-for work? Family? Fun? Can you be completely honest and transparent with him/her? Do you both follow through with commitments? Are you both willing to accept that a relationship takes work and time. Are you willing to work at the relationship through inevitable rough patches? How do both of you cope with stress and disappointment? Are you willing to try new things to improve yourself and your relationship? Would you move for this person? Is the choice to be with them more important than other aspects of your life? Would you do anything for the other? Bottom line - do you share a deep friendship and kinship? Do you feel seen for who you really are? On a soul or spiritual level? Are the goals you have in life compatible? Do you agree on how you want to live your lives? If you are mixed faith, how will you balance the difference? Do you both want to live in the same place? Do you both want kids and do you want to raise them in a particular way or religion? Understanding these differences and understanding where you agree and where you can compromise is key. Getting engaged should be one of the most exciting times of your lives. It is a time when you are able to celebrate that you have found a compatible partner that you want to share the rest of your days with. You get to begin planning your lives together and map out what is meaningful for you both. Today, with overwhelming societal pressure, it is common for couples to rush into engagement as the logical next step and not dig deep in their hearts and minds alone, and together, to be as certain as possible that they are making the right choice. As a result, I have seen many engagements fall apart long before they walk down the aisle. Oftentimes, it is only after getting engaged that individuals begin to explore these important previously-mentioned questions. I would advise all couples to do what it takes to examine their relationship and their partner before they decide to rush into marriage. If you are struggling with the decision, seek out a counselor (whether religious or secular) to help you sort through your feelings. We all deserve to find love and spend our lives with someone we love and who loves us in return. Just be aware of all the important issues and values that go into making the right decision. 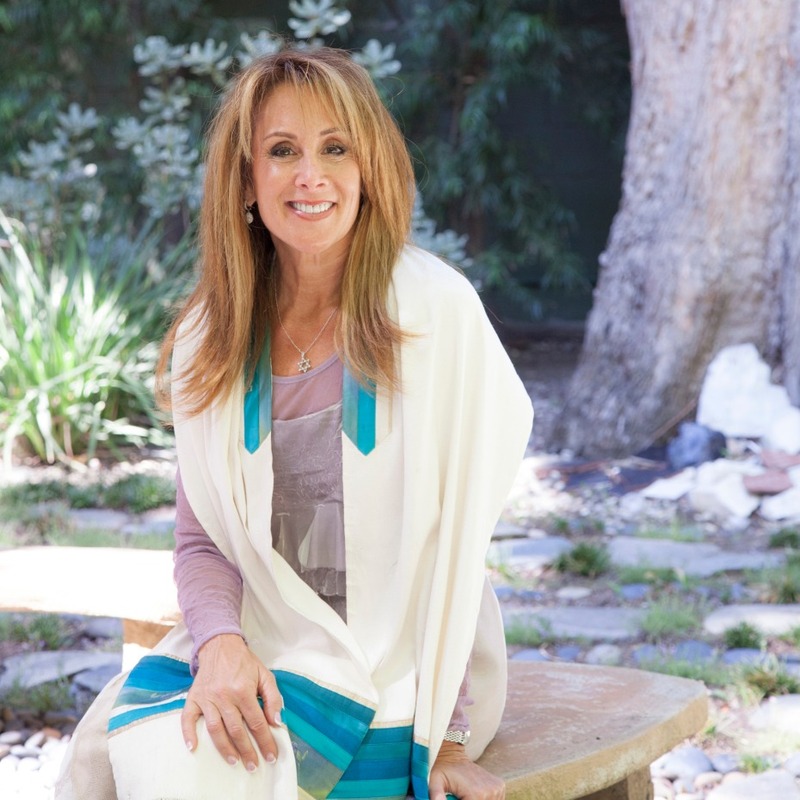 Rabbi Judy Greenfeld is the spiritual leader and founder of Nachshon Minyan, the alternative congregation she founded in Encino, California, where she serves as both Rabbi and Cantor. In addition, Greenfeld has also performed solo as a cantor at Krakow’s Philharmonic Hall in Poland and has released two CDs. Greenfeld believes in a more inclusive approach to religion that includes spirituality and connection across a variety of mediums. She has lectured and taught movement and prayer at retreats and synagogues around the United States. She has co-authored two books with Dr. Tamar Frankiel, which offer a new approach to Jewish prayer through movement and meditation. More advice for a healthy and lasting relationship here.